Party Pack Combo of Judge Cline's No 9 and Levi's Rub - Legally Sauced - Let's Get Sauced! 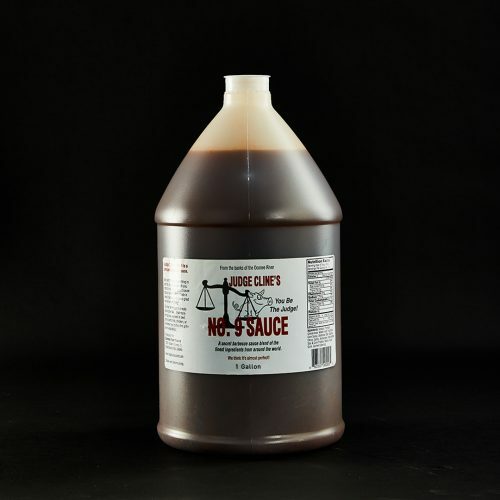 Enjoy this vinegar-based sauce that’s so good you’ll want to put it on everything! Judge Cline’s No. 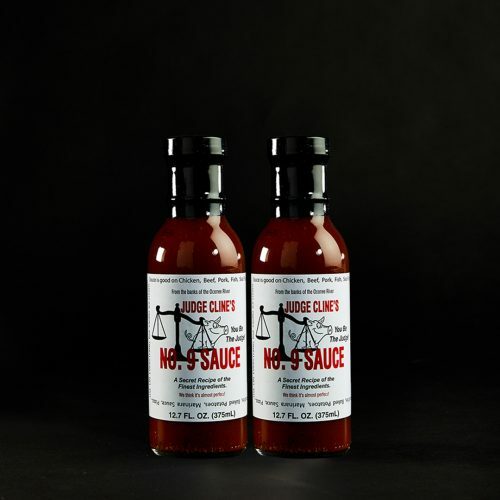 9 has a very distinctive flavor that really brings out the best in all things it’s cook with. Beef, Pork, Chicken, and yes, even fish. 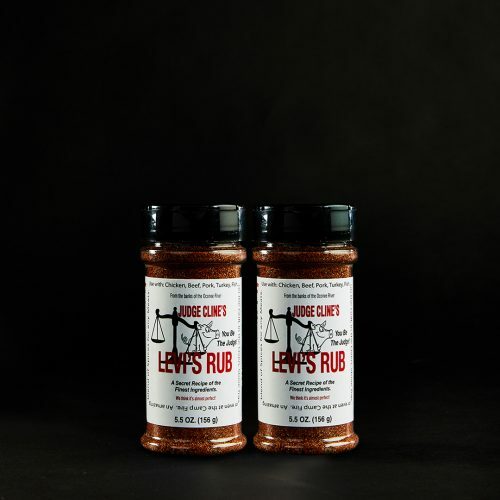 It acts as a fantastic marinade and dipping sauce for all occasions. 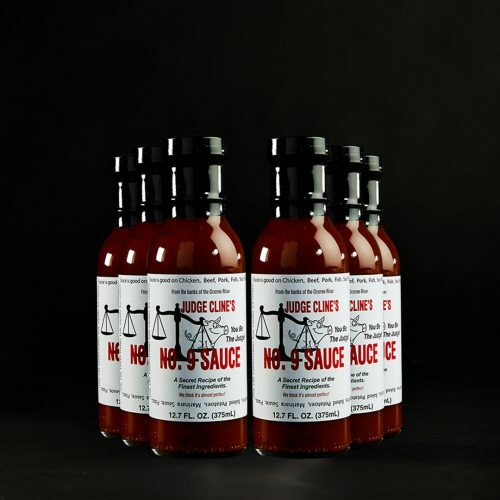 It’s the perfect compliment to Judge Cline’s #9 Sauce. It is a little sweet to offset the vinegar base from #9 and is great on most anything. 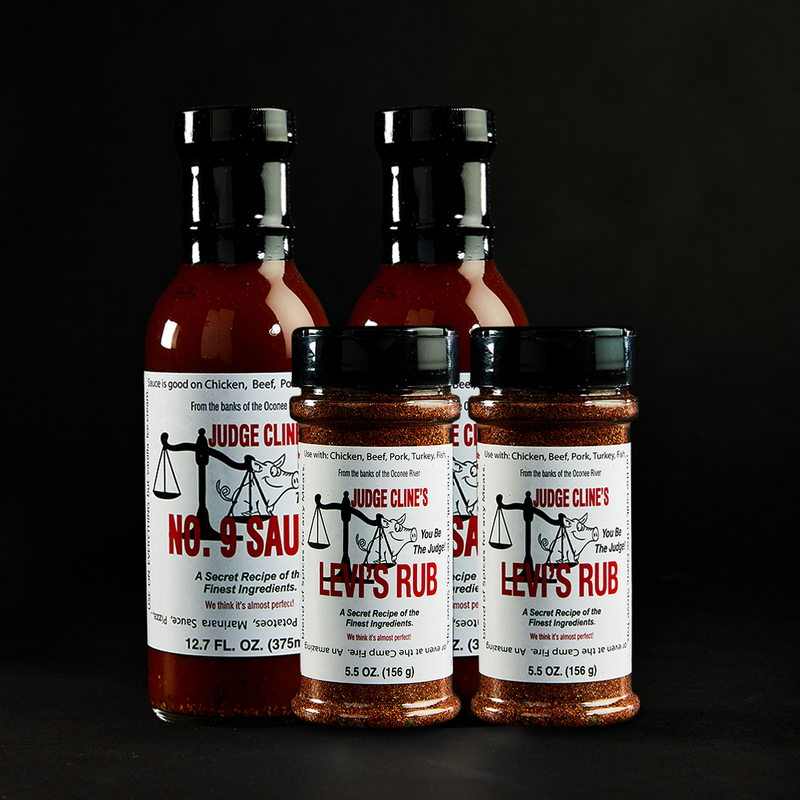 TRY SOME NEW FLAVOR IN YOUR LIFE: USE COUPON CODE GETSAUCED FOR 10% OFF YOUR ORDER AT CHECKOUT TODAY.